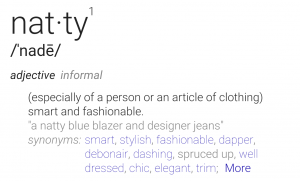 The term capsule wardrobe was coined in the 1970’s by a London boutique owner to describe a collection of a few essential clothing items that have a timeless style. It became popularized in the US in the mid-80’s when Donna Karan released a seven-piece work wardrobe collection. Most recently, the term capsule became reinvigorated with the launch of Project 333, a fashion challenge that invites people to dress with 33 items or less for 3 months. Essentially, the capsule concept entails clearing your closet aside from a set number of pieces for each season of the year. There is a heavy focus on versatile items that you really love to wear with a few seasonal garments worked in for variety. Some foundation pieces can be used every season, others are switched out. Capsules typically include clothing, shoes, outerwear and accessories. They usually don’t include: undergarments/sleepwear, workout wear/sports activity clothes, at-home lounge wear and special occasion pieces. As an example, Project 333 suggests 33 pieces per capsule. This usually breaks down to 15-20 clothing items and 10-15 shoe/bag/accessory pieces. A combo like this has the potential to create 70 unique outfits. The 4 by 4 Wardrobe, another capsuling method, focuses on 16 clothing pieces but leaves shoes and accessories open. Personally, I don’t think there is a magic number. Different people will have different requirements based on their lifestyle. The key is to pare down by season, reduce redundancies and wear and enjoy your best clothing more! You will look better and be less stressed and overwhelmed. You will have more closet space and be able to see what you have. No more “tons of clothes but nothing to wear” syndrome. You’ll end up wearing your greatest pieces and will ditch those one-offs that never coordinated with anything else. You will get ready more quickly as there are fewer choices and most pieces work together. You’ll save money because you’ll stop buying pieces that aren’t well thought out. Your creativity will be inspired. Capsules can takes some initial planning and a bit of editing each season. 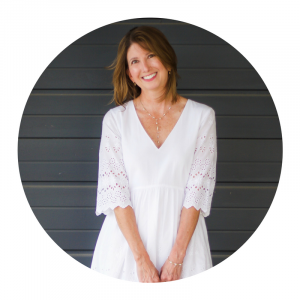 E-books like those written by Leanne Blackmon and featured on my site (see Affiliate Policy here) can make it easier to identify essentials based on your lifestyle (essential, career, stay-at-home mom, French minimalist) and offer lots of ready made outfit ideas! Capsules can become “too basic” if you aren’t careful to incorporate some color and pattern. Capsules can be a challenge in climates that experience a wide range of highs and lows within one season. 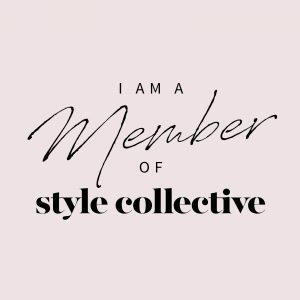 Results of a Quick Search on Pinterest for Capsule Wardrobes – clearly a hot topic! 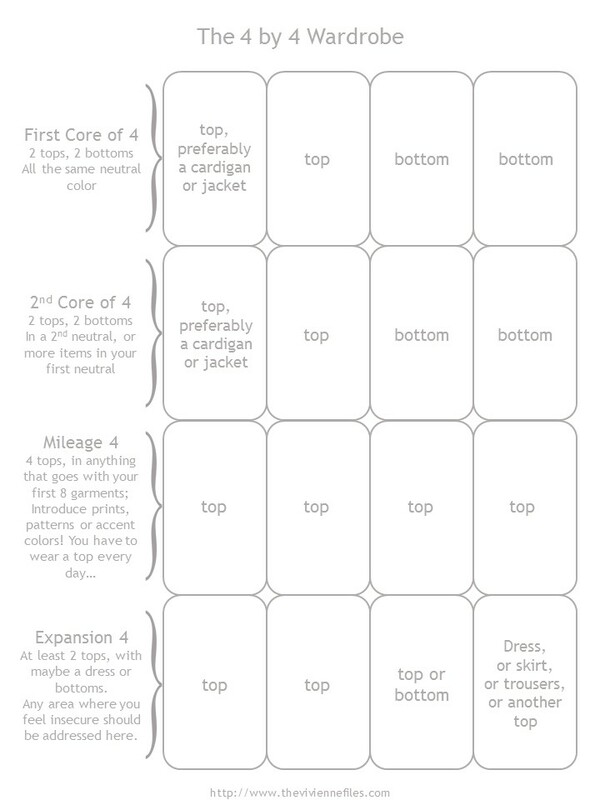 In the coming weeks we’ll go over some minimalist/capsule wardrobe basic building blocks and the steps to take to create your own functional capsule wardrobe.